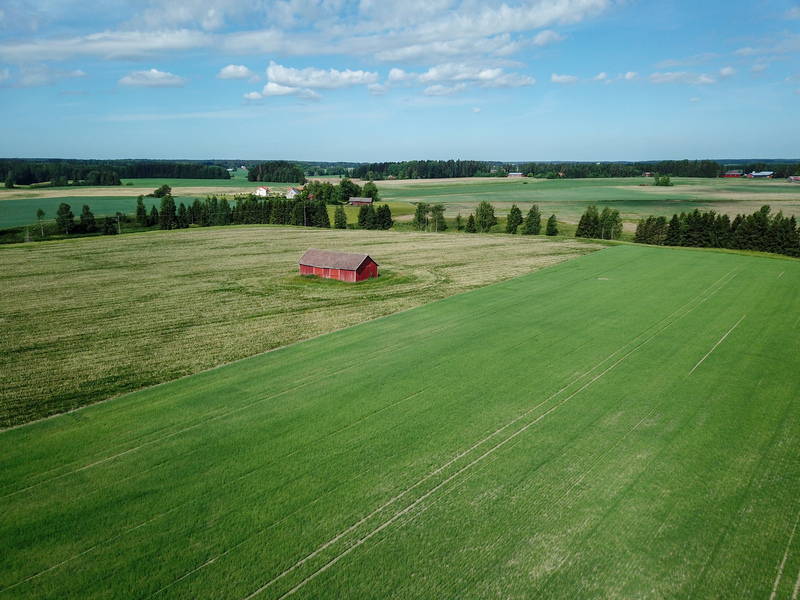 The following photographs and video were taken on Sunday June 17, 2018 in Koski TL, a rural town some 30 km north of Salo in south-western Finland. 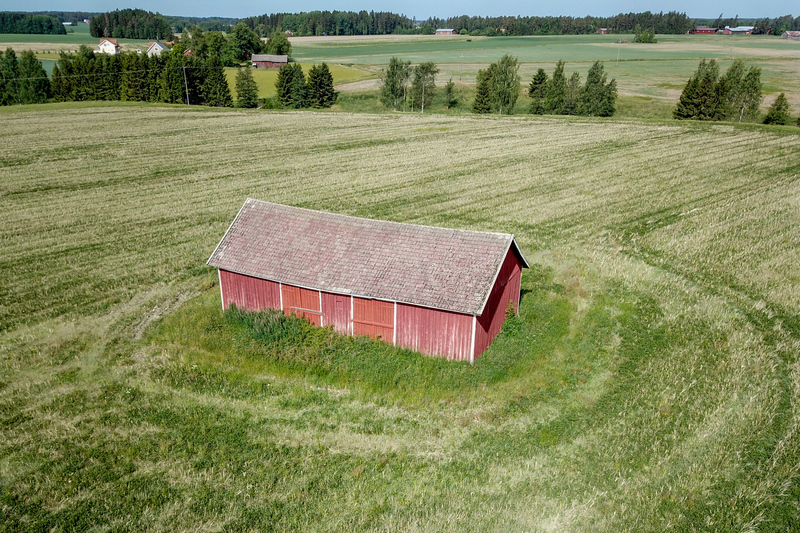 For some time now I have been wanting to photograph old, unused barns in the middle of fields. 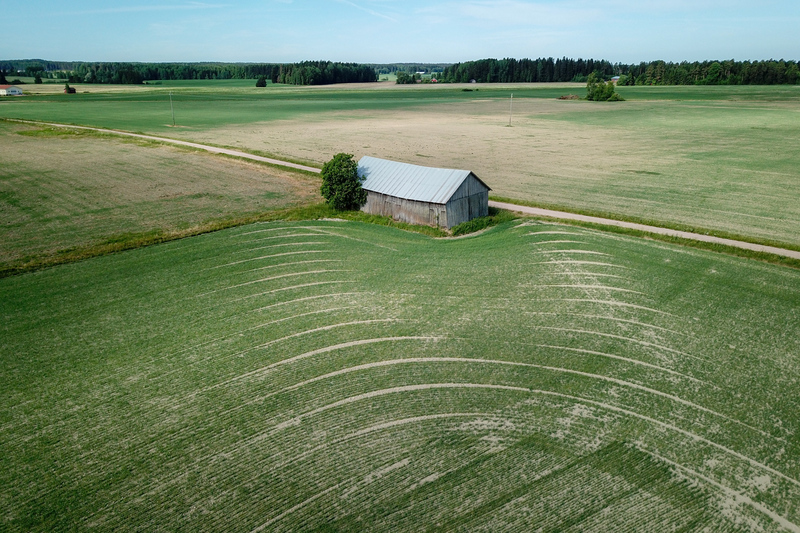 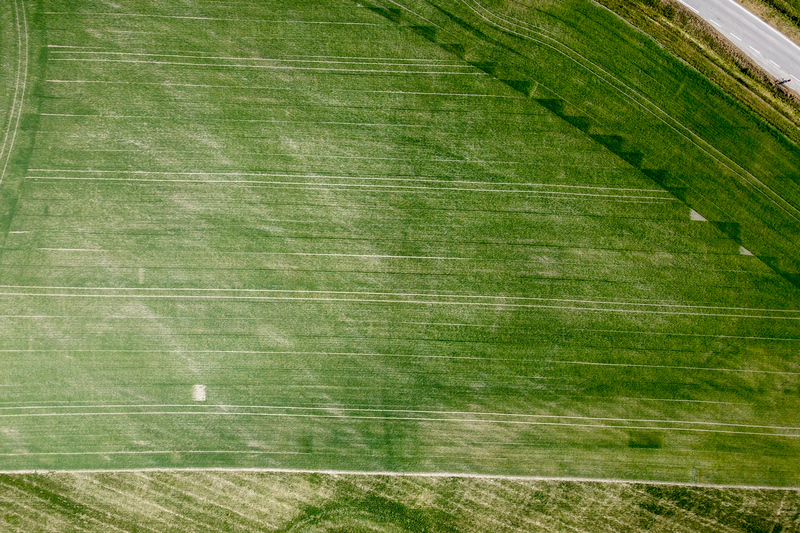 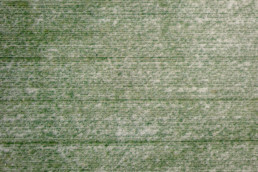 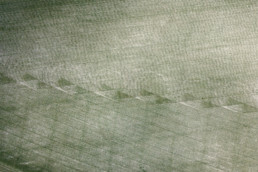 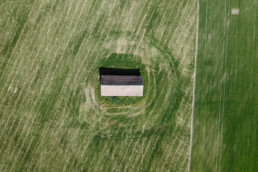 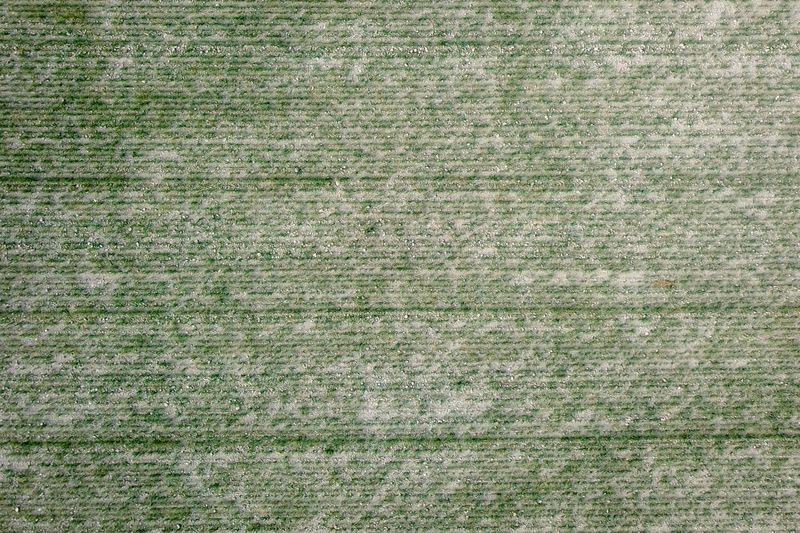 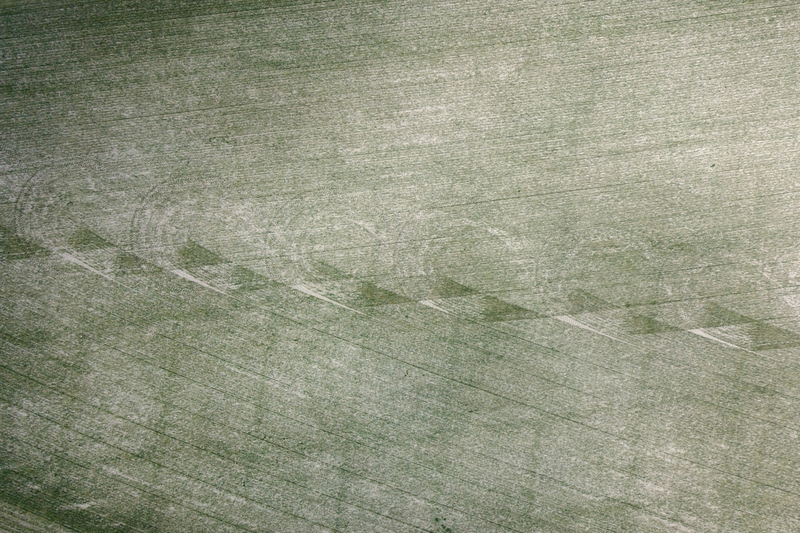 Looking from above onto fields it turns out they tend to have interesting patterns – usually resulting from ploughing. Below the first three photos are showing the first of two barns I encountered on my bike trip. 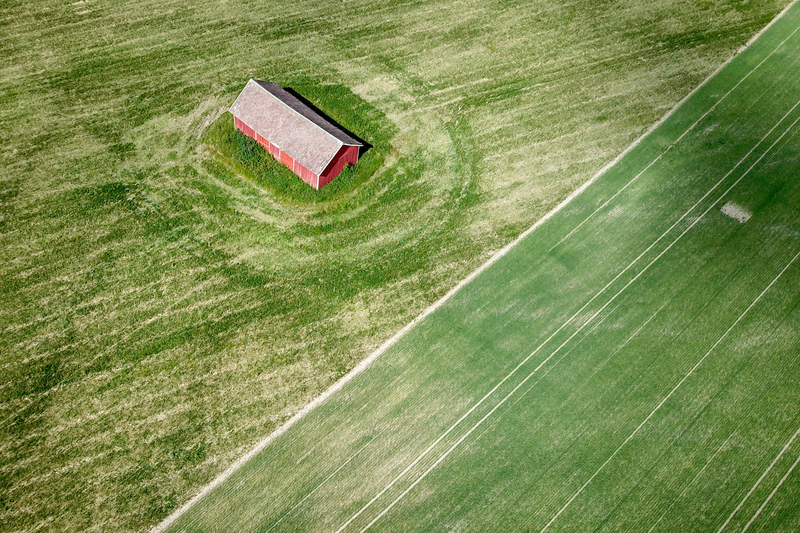 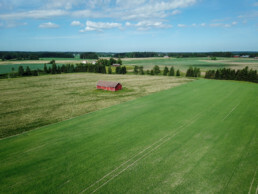 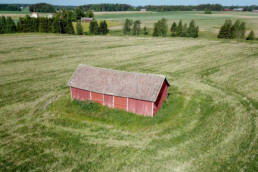 The second barn just next to the street and the pattern of the field next to it. 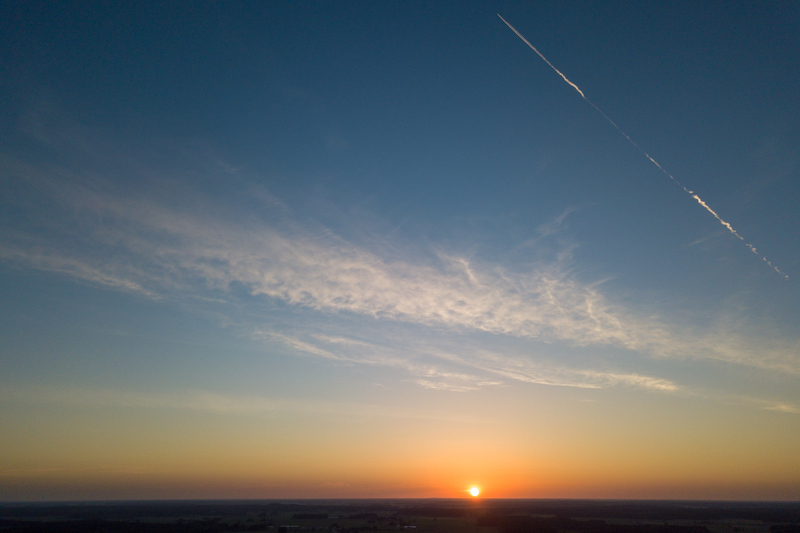 Below a compilation video (4K with sound) of a few different views and below it the same photographs again as a gallery.